Is Your Baby Sleeping Face Down? When caring for your child, you'll need to make sure he has the adequate amount of sleep. Not only should his sleeping schedule be prioritized, but so should the way he sleeps as well. 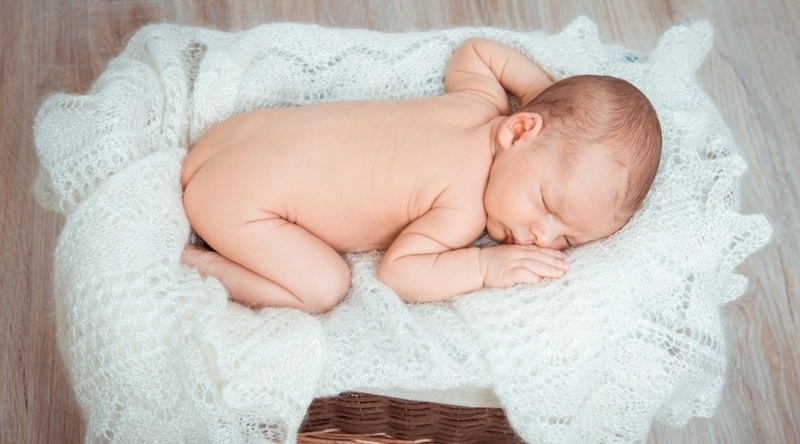 Did you know that our baby’s sleeping position is also a major factor in his overall health? So, is a baby sleeping face down a right or wrong thing? Best Baby Jumper 2018: How to Choose What’s Best? A baby jumper is, at its most basic, a chair attached to a stretchable strap. When seated, your baby can use his toes or feet to push off the ground and bounce up and down. They can be as basic as a simple hanging seat from a door jamb to a toy-packed activity center. There are four major components that any parent should take into consideration before purchasing a baby jumper portability, centralized toys, music/light features offered, and affordability. How to tell if Baby is Head Down? How to tell if baby is head down and almost ready for the big day? The answers to this question are important to any mom-to-be because the baby’s position relates directly to how complicated the labor and delivery might be. 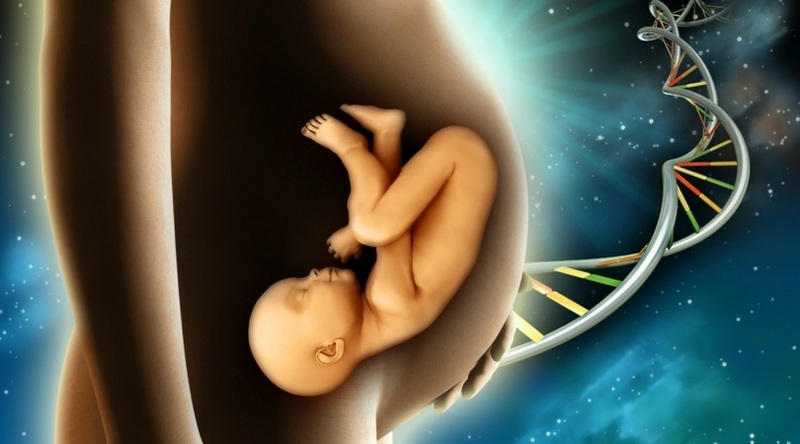 Also, figuring out how the baby is situated is helpful for planning ahead with your OB/Gyn. in the event a C-section is necessary or even to try to avoid one altogether. 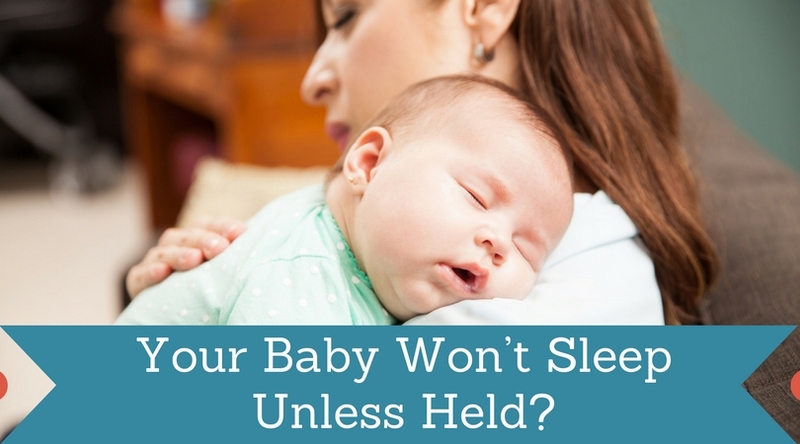 Your Baby Won’t Sleep Unless Held? Find Out Why and How to Solve It! When caring for your child, I'm sure that all of you have become obsessed with holding them and showing your baby all the love you have to give. While that's a beautiful thing to do, it may end up costing one thing: Sleep! If your baby won't sleep unless held, then it causes a problem for a lot of parents. Not only does this take a lot of time and effort, but you would also want to let your baby grow and become independent, sleeping on his own! So why is it that your baby won't sleep unless held, and what can you do to stop it? Read on as I help you out and solve your problem! Baby Trend Car Seat Reviews 2018: Check Out What’s New! One of the most important accessories that you’ll ever purchase for your child is an infant car seat. 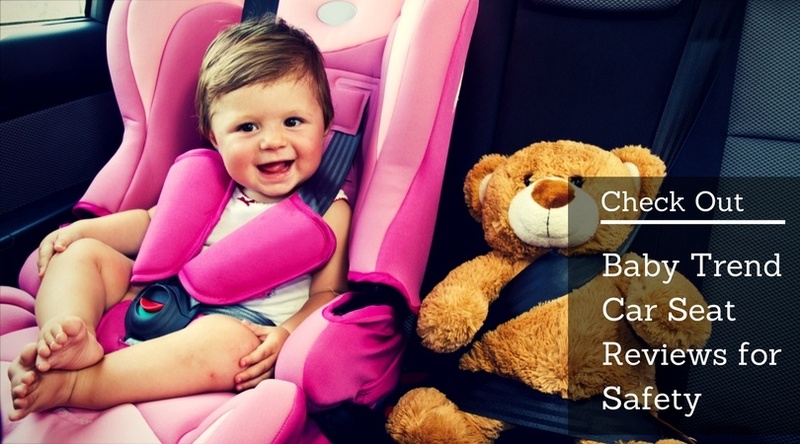 Looking at the different features that are outlined in baby trend car seat reviews is quite helpful when picking out the just the right seat that suits your preferences. So here are some car seats along with the details of their distinct qualities that might help you in making this very important choice for your baby. Can I take excedrin while breastfeeding? Popping an Excedrin in response to your little one’s nonstop crying is a natural response, but is it a safe one? Taking Excedrin while nursing is a heavily debated topic among doctors and new mothers. 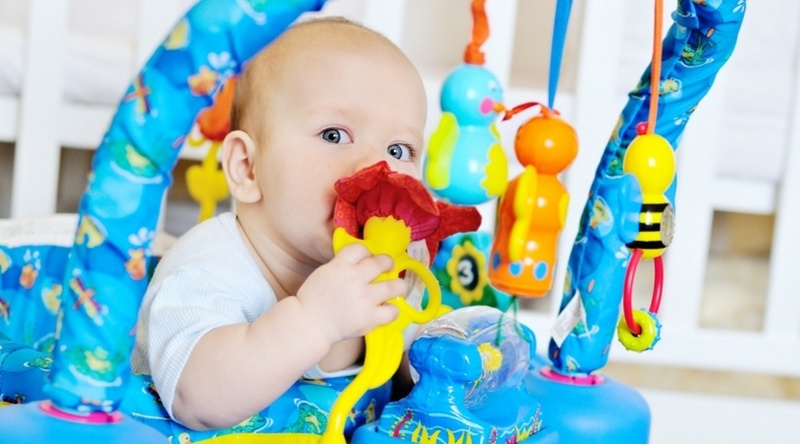 While the risk of damage to your infant is low, there are dangers involved that should be addressed.